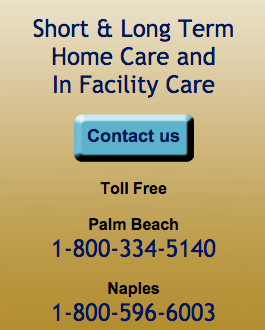 Does Uns United Nursing Services, Inc offer the following services? 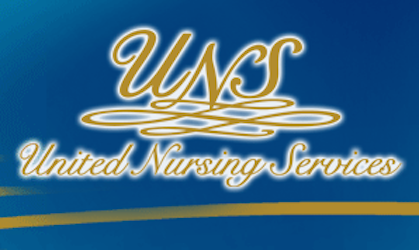 Each ZIP code that Uns United Nursing Services serves is highlighted on the map above. Be careful! The price they quote is far different than the price they charge. We were quoted 45.00 an hour but were charged 72.00 an hour not a typo that is a 27.00 an hour difference. For a CNA the lowest level trained provided you can get. Many other providers to choose from BEWARE! This place is prejudice to say the least. Came in for orientation, and I felt like the elderly who owns this place was targeting me for no reason. She was being very nasty to me. I dressed in scrubs, and normal shoes. The only thing that might have been an issue at best were my nails, which was not even an inch long. Either they are very racist or prejudice. I'll give them the benefit of doubt and say --" Prejudice". I over heard her talking about me to the another employees, and one of the people at orientation even confirmed what was said, about me. I don't care how great your agency claims to be. Your not the only one around nor are you franchised out. Sorry, your not the best. The elderly ladies daughter made a point to say, she hates to be sued, well how about a defamation of character suit for prejudging someone before they even start working. Meanwhile, front desk even working teenager dresses way above the knee. The nerve!!! 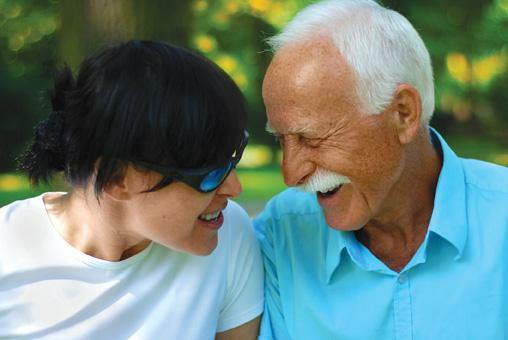 No one told you to eavesdrop on a conversation that wasn't pertaining to you, or your business. Another person that was with me at orientation simply asked me a question and I responded. Such arrogant jerks!!! IF, you people think your stopping me from finding work guess again. 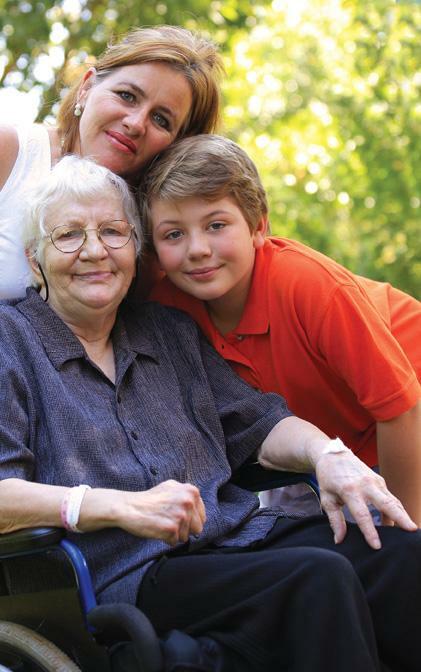 I love caregiving, but that's not my future. You own a business, not businesses . ?? An excellent company! They keep track of all the medical issues that i have and all the services I need coordinating with the various agencies and doctors I have. Excellent response time, usually getting back to me within less than 30 minutes. 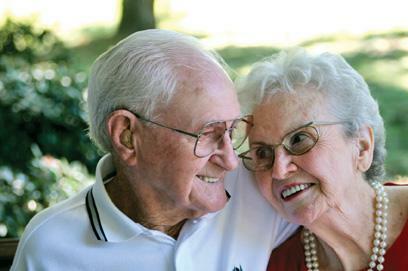 I highly recommend them to anyone needing someone to coordinate nursing care. The pricing is way too high for their services! 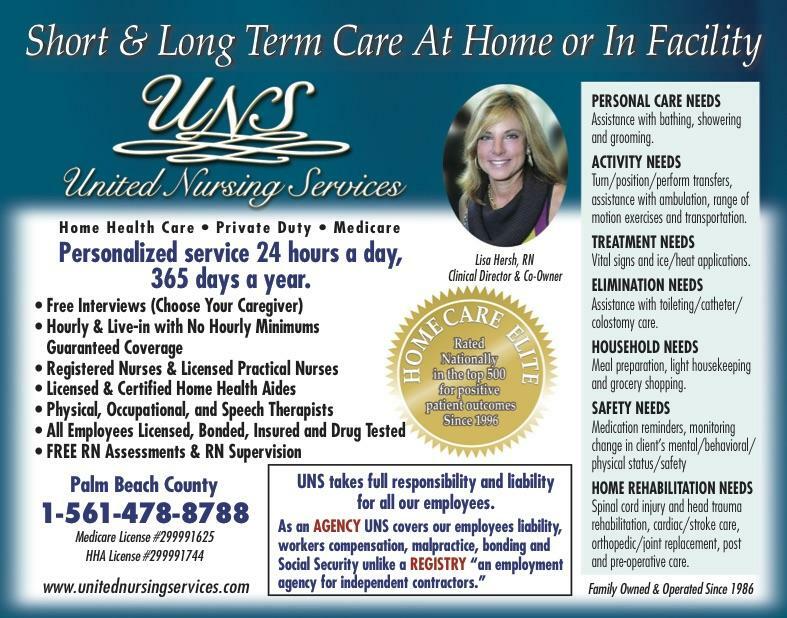 Uns United Nursing Services serves ZIP codes that encompass all or part of each of the cities listed below.